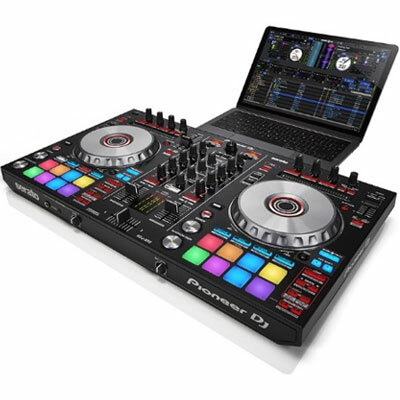 The new SC5000 Prime is a DJ media player with high definition, multi­touch display that enables gestures and swiping for the ultimate DJ expression and immediacy of interaction. 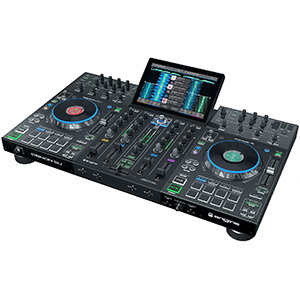 The SC5000 analyses music files on the fly, it has dual-layer decks with dedicated outputs, a multi-­touch screen with easy and fast navigation, and an 8” rugged jog wheel with central display that shows the current playing track or custom artwork. 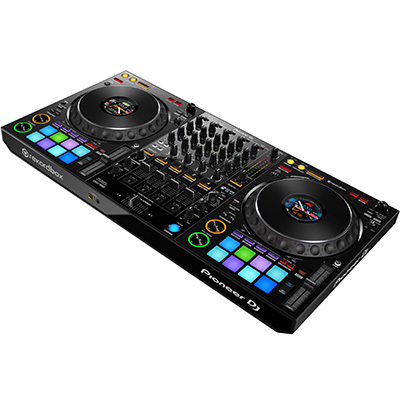 The X1800 Prime is a four-channel mixer with creative and powerful Sweep and BPM based FX controls. 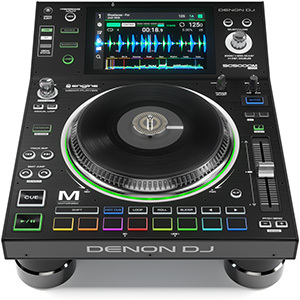 True to the Denon DJ engineering heritage, the mixer features extremely high-quality, 24bit, 96kHz audio output, ensuring superb sound characteristics. The X1800 is perfectly suited to integrate with the SC5000 Prime via the Engine Connect protocol. This shares the beatgrid and time information with the mixer, from the player, to align the FX LFOs. 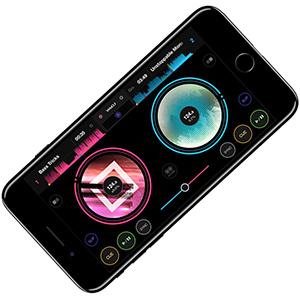 Denon DJ’s expressive ‘Flex-Fader’ crossfader adds diverse physical performance flexibility, whilst the all-new frequency controlled ‘Band-Isolation’ brings even more sonic manipulation possibilities to creative DJs. isolation feet, enabling the VL12 to resist vibration from almost any environmental source, even in very loud settings. Pitch is adjustable over a very wide range, from ±8% to ±50%, while switchable Low and High torque settings allow the ideal start-up for any record, and the precise S-shaped tone arm tracks any record perfectly, extracting every last bit of musical impact and detail. As a finishing touch, the platter is ringed with RGB LEDs, with custom control of brightness and colour. 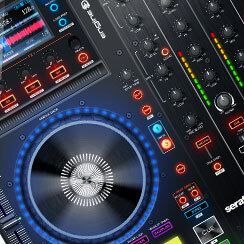 Finally, Denon DJ has announced the latest version of its Engine dynamic music management software. 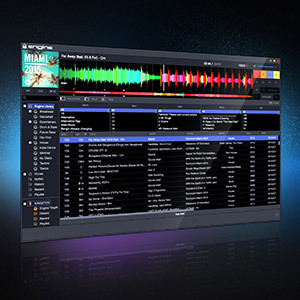 Engine Prime is a desktop software utility for elegantly managing music files used with Denon DJ SC5000 media players. 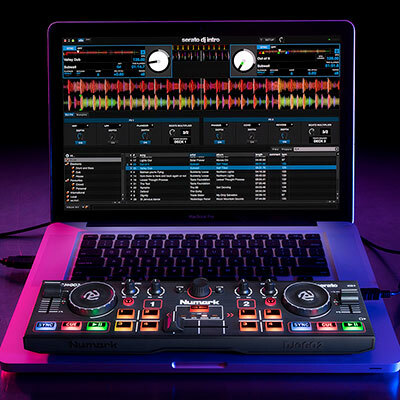 The new software serves as an innovative music librarian and analysis system that lets the DJ import music by dragging and dropping songs or via direct integration from existing iTunesor SeratoDJ collections. This gives professional DJs the power to organise and catalogue their musical sources in one place. 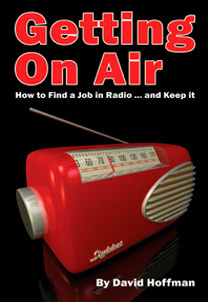 Written from the ground up, it’s an entirely new digital music librarian ecosystem, designed to solve the issue of identifying, locating, and accessing music files quickly. 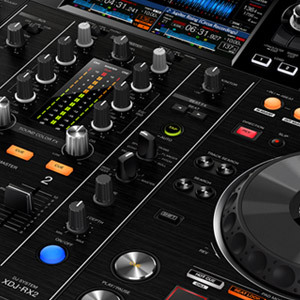 The Prime application is optimised for use with the new SC5000 media player and X1800 Prime mixer. Once imported, a DJ’s music files are quickly analysed, providing accurate Beatgrid placement, plus harmonic musical key analysis. The tri-colour, high-definition waveforms are accompanied by full track overview, enabling the addition of quantize locked hot cues plus manual and auto loop regions along the timeline. 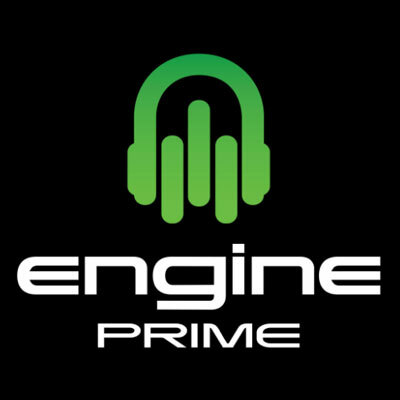 Engine Prime offers comprehensive Playlist and musical Crate construction, meaning that no matter how large their existing collections, DJs can quickly build their ultimate digital music library. All of these new products are due to begin shipping in the first quarter of 2017.